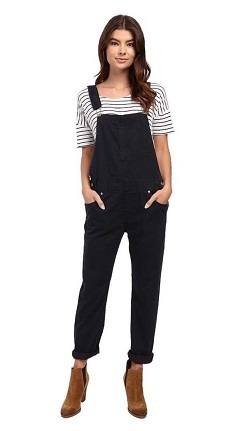 Bib overalls are both functional and fashionable. It can be used as a work wear or as a casual wear. Both designs are different. All bib overalls contain large chest pockets. Bib overall is very comfortable as a work wear. It has heavy duty buckles, extra pockets and straps for tools. Bib overall is getting its popularity nowadays. When it comes to choosing one for you there are many brands. Choosing the best one is a tedious process. 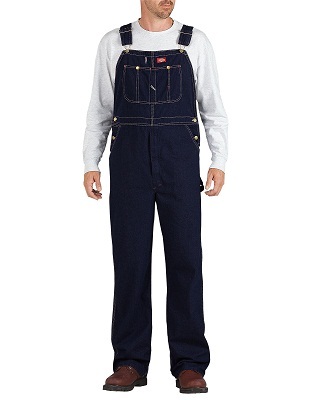 These mens bib overalls are very comfortable and which are made of durable cotton duck or finely woven cotton denim. These have many pockets, adjustable shoulder belt, and two button closure at sides. It comes with triple stitching which increases its durability. 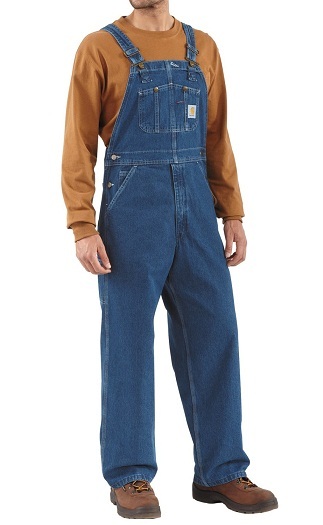 It is one of the most famous brand that makes work wear overalls. Carhartt denim bib is an excellent one. Carhartt is one of the most customers reviewed brand. It is made of rigid denim. This has multiple tool pockets, hammer loop and elastic suspender. It is a perfect work wear overall. 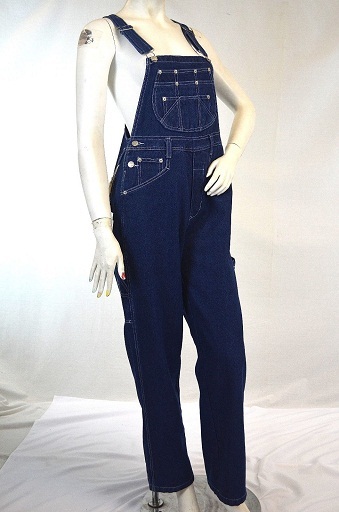 These womens overalls are made of cotton material. These are very comfortable to wear and they are long lasting too. It comes with double chest pocket, double utility pocket on each leg. You can wear it for work as well as a casual wear. 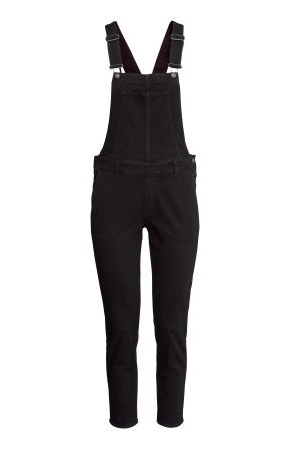 These black overalls come with tapered legs. These are made of 98% cotton and 2% spandex so the material is stretchable. Also, These have got adjustable straps, bib pocket, side pockets and back pockets. Also, it has got an adjustable button on sides. 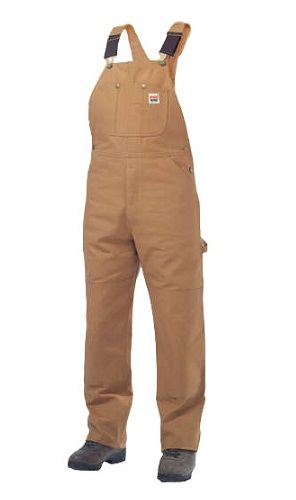 These men’s work bib overalls are made of cotton material. These have elasticized shoulder straps, multiple pockets, zipper fly, hammer loop and cross over high back. These are one of the most comfortable and long lasting work wear. Lady eagle woman’s jean bib overalls are carpenter style design. It features adjustable shoulder strap, multiple pockets. It is machine washable and durable bib overall. 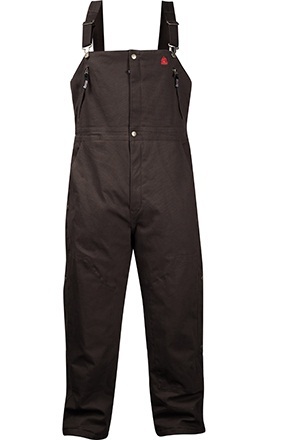 These waterproof overalls are very relaxing and comfortable one. The exterior is made of soft cotton material and the interior is done with polyester micro tricot from the waist up and nylon taffeta in leg part. It is water proof so you will stay warm dry all day long. It is a very comfortable work wear. 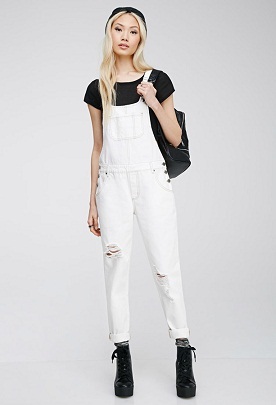 These white overalls are the stylish one. The design is very comfortable and you can wear it with a full sleeve or half sleeve t-shirt to enhance your look. It can be used as a work wear as well as a casual wear. The material is high quality and long lasting. 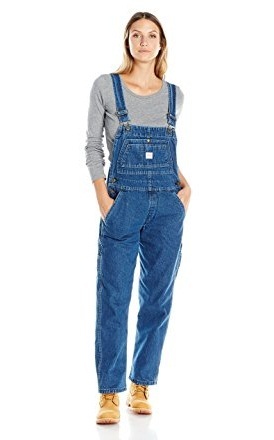 Levi’s ladies bib overalls give you a refreshed look. This design is a classic denim fabrication with slouchy fit throughout and slit tapered ankle. It has got adjustable strap at the shoulder and a front pocket. Also, there are many side pockets. It is made of quality cotton material so machine washable. Bib overalls are getting its popularity. It is very comfortable as a work wear. 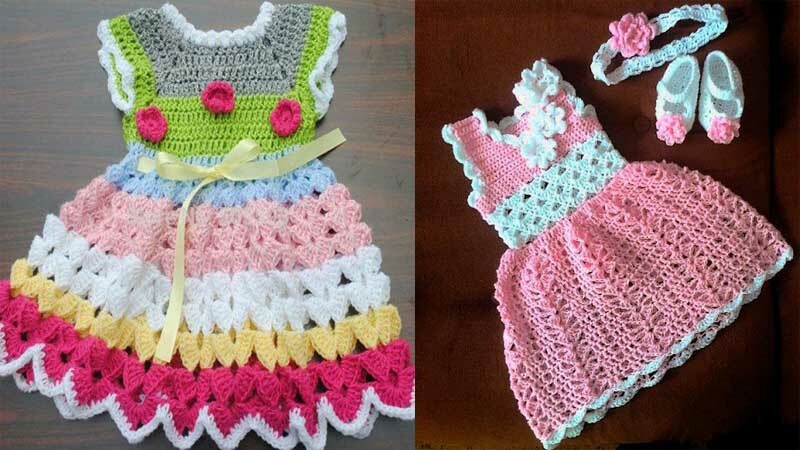 There are many casual bib overall designs as well. Some popular bib overall designs are mentioned above. 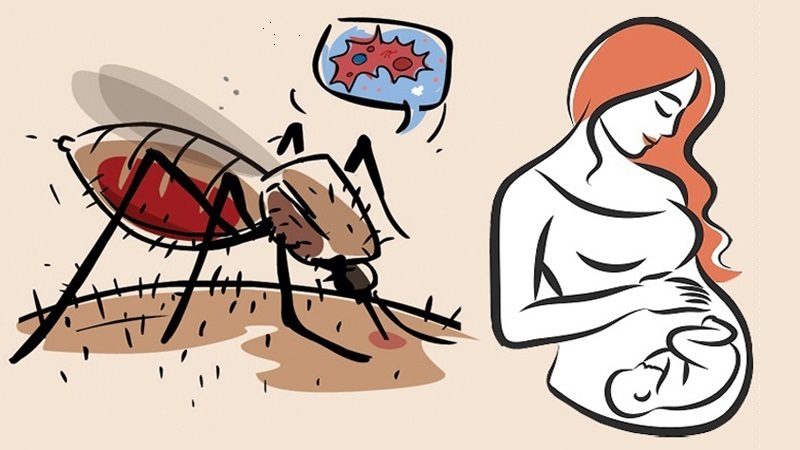 This article will give you a clear idea about bib overalls. Step out from old bib overall design and follow new trendy overall designs. How To Increase Height In 1 Week Naturally?